Thirteen (13) kilometers from the City of Iloilo and two (2) kilometers away from the Poblacion of Oton, Barangay Trapiche is the home of civic-minded, industrious and future-oriented people. Major source of income of the populace is fishing and farming. The existence of many OFW and seamen attributes to the alleviation of the livelihood of the people. 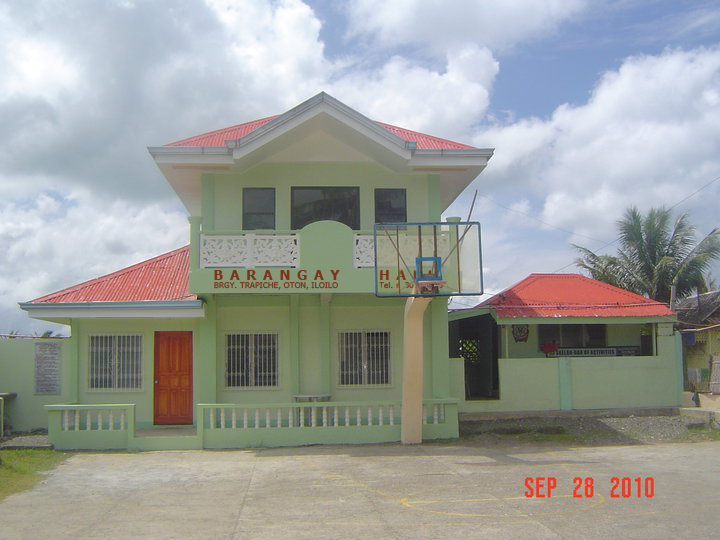 The barangay consists of three (3) sitios namely Sitio Baras, Sitio Villarica and Sitio Tuburan; and the four (4) Zones (Zone 1, Zone 2, Zone 3 and Zone 4) covering the barangay proper. Patronal Annual Fiesta is celebrated on the 3rd Sunday of January with Senor Santo Nino as our Patron Saint; while the Barangay Annual Fiesta is celebrated every last Sunday of February. Province. In the western side of the barangay, we will find the Senator Francisco C. Zulueta Memorial School. The SK Hall, Barangay Health Center and the Barangay Chapel “Ermita” are located in the central part along the national highway. On the eastern side is where we can find the Barangay Hall, the Stage, the Basketball Court and the Tanod Outpost. 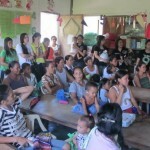 There also exists a Day Care Center at Sitio Villarica and Sitio Baras. 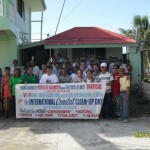 We can also find the existence of the Metro Iloilo Water District (MIWD) water pipeline alongside the national highway. Streetlights are provided and maintained not only on the main road but also on several footwalks. 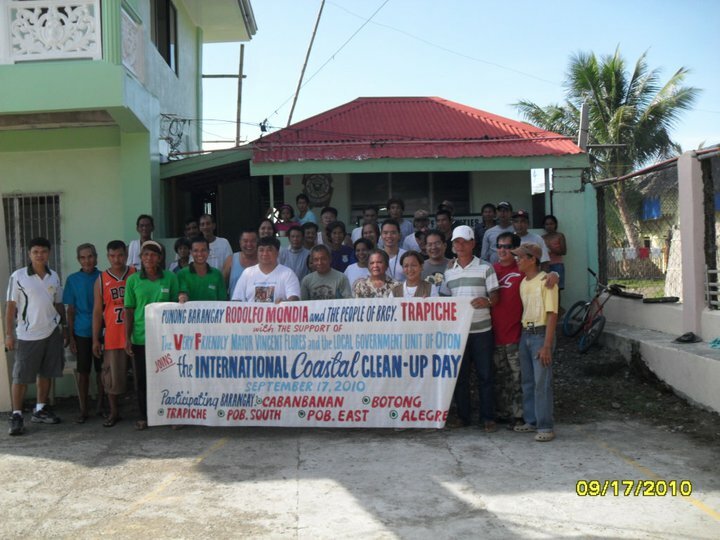 As to the ecological waste management, the residents were advised to segregate for proper disposal of their waste products from biodegradable to non-biodegradable. The Barangay Officials collects properly segregated garbage along the national road every Thursday morning for proper disposal at the Municipal Materials Recovery Facility Center; we have implemented this “no segregation, no collection policy”. 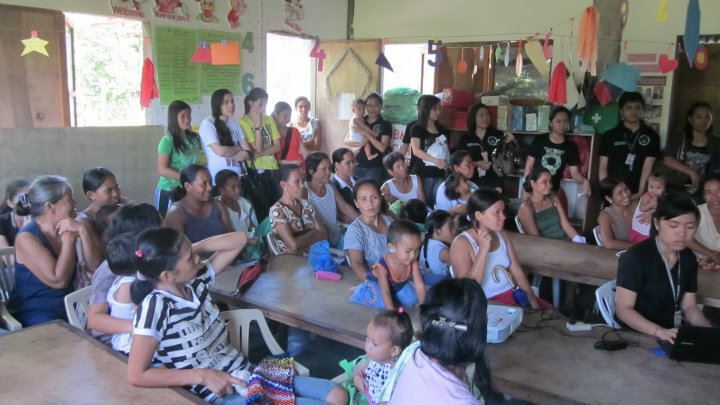 in community health development, giving free medical services, catering to the needs of OB-Gyne, Pedia and Family Medicine every 1st and 3rd Wednesdays of the month at the Barangay Hall. Our vision and mission is to make the community more progressive, to uplift the economic status and livelihood by working on beneficial projects. The Barangay Officials are responsible for the realization of this vision and mission through the able support and cooperation of the populace.